Costco (NASDAQ: COST) is scheduled to announce its fiscal second quarter earnings on Thursday, March 7. In Q1, Costco’s total revenue increased 10% year-over-year (y-o-y) to around $35 billion, driven by growth in membership fees and a 9% increase in comparable sales. The retailer reported net earnings of $1.73 per share, up 20% y-o-y. The results were driven by a tax benefit related to stock-based compensation and to the implementation of tax reform. Also, the quarter included a charge for an adjustment to its estimate of breakage on rewards earned prior to the fiscal year 2019 for the Citi/Visa co-branded credit card program. Costco’s membership revenue grew 10% y-o-y to $758 million, due to new sign-ups and increased penetration of the company’s higher-fee Executive Membership program. Currently, Costco’s member renewal rates are 90.5% in the U.S. and Canada and 88% worldwide. Additionally, Costco’s growth was driven by both traffic and average transaction size growth. Our $238 price estimate for Costco’s stock is almost 10% ahead of the current market price. 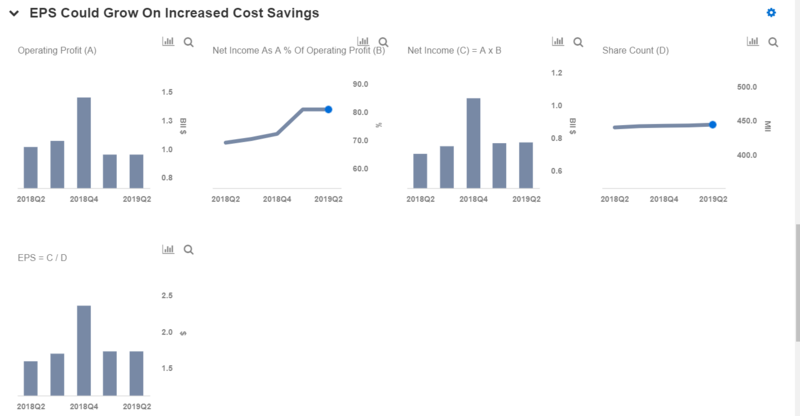 We have created an interactive dashboard on What To Expect From Costco’s Fiscal Q2 Earnings, which outlines our forecasts for the company. You can change expected revenue, operating margin and net margin figures for Costco to gauge how it will impact expected EPS for the fiscal second quarter. 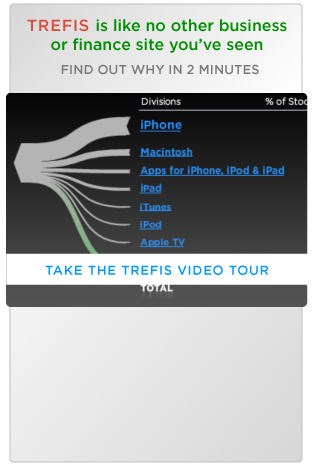 In addition, you can also see more Trefis Consumer Discretionary company data here. We expect Costco’s revenue and earnings to grow in Q2, primarily due to the company’s value offerings and high membership renewal rates, coupled with cost and productivity savings. In a recent press release, Costco reported that its comparable store sales during January increased by 5%, including the impact of gasoline prices and currency effects, largely driven by a strong 7% comparable sales increase in the U.S. However, comp sales in Canada saw a decline of 3%. Excluding gasoline and currency fluctuations, combined comparable sales increased by 7%, driven by 7% growth in the U.S., a 5% rise in Canada and 11% growth in other international markets. Overall, the company’s continued growth momentum confirms that it should be able to continue to see healthy traffic at brick and mortar warehouses despite stiff competition in the grocery sector. Given the healthy growth numbers, we expect Costco to see an increase in comparable sales in its fiscal second quarter results. Consensus estimates for the company’s fiscal second quarter call for earnings of $1.69 per share and revenues of $35.7 billion, implying growth of about 6% and 8%, respectively. Costco has been able to consistently grow its U.S. same-store sales over the last three months, even after it raised membership fees in June 2017. This implies that the fee increases have not affected many customers. In fact, the retailer managed to grow its membership base in fiscal 2018 (ended Sep 2018) to 94 million, albeit at a slower y-o-y rate. We expect Costco’s membership rate to improve going forward, owing to its international expansion plans – which includes its first Chinese location, in Shanghai. As of now, the company operates 30% of its total warehouses in international markets. Costco’s membership fees contribute around 17% of the company’s value, per our estimates, despite the fact that these fees account for only 2% of the company’s total revenues. Overall, Costco’s organic performance has been keeping pace with the U.S. retail industry, in large part due to its business model – which relies on low margins and high volumes.